Season Over for Kyrie Irving? The Cleveland Cavaliers season can not end soon enough, but Kyrie Irving could be checking out early. 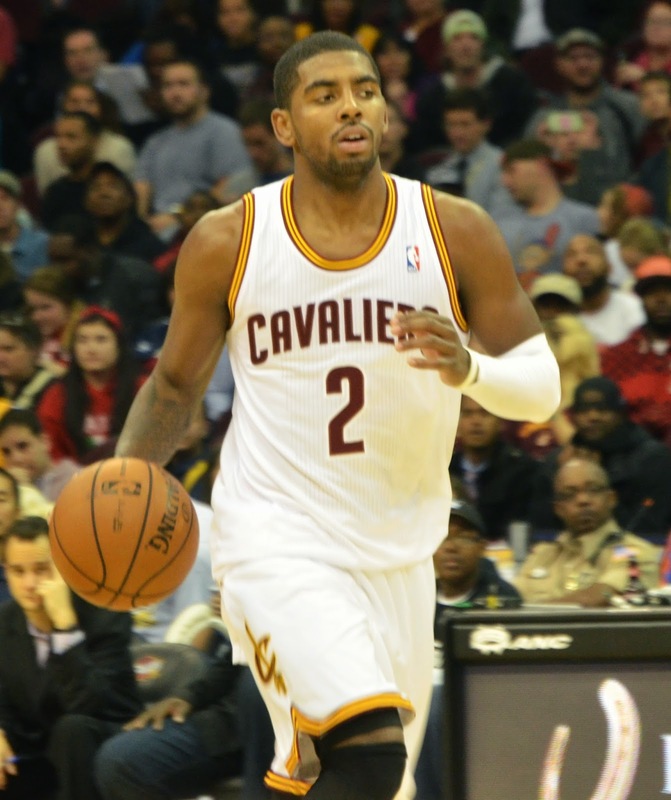 On the eve of the Fantasy Basketball playoffs, Kyrie Irving's season could be over with a Bicep injury. That is some bad news for fantasy owners, especially if you own Chris Paul, Blake Griffin and/or DeAndre Jordan as well. The Los Angeles Clippers play just two games this week! Dion Waiters should be the biggest benefactor of Irving being out. Matthew Dellavedova ended up getting 22 minutes last night, and is a guy worth adding if you need guard help. Also, C.J. Miles could return tomorrow and you should check your free agent list to see if he is available. Timing is everything in fantasy sports. Check out our fantasy basketball playoff post for help finding replacements from other teams in both Yahoo and ESPN leagues.